Small city located in the south of Veneto, Rovigo hides some artistic gems of rare beauty. Often ignored by visitors, it offers architectural and artistic buildings, churches that are unique for their treasures and architecture, monuments of great artistic value. Why not propose it to a more attentive tourist and to the visitor interested in the slow rhythms of this capital of a predominantly agricultural area characterized by the extraordinary beauty of its Po Delta? Two routes for the city through the squares and streets to discover sixty places of art, of artistic or historical value, some of which are of great value and of significant interest. The first one, “Inside the Walls”, features 20 signs coloured in a green water background. In one and a half hours we know the places in the history of this small medieval town, the most prestigious palaces, the most significant churches, the references where culture has been able to grow, the monuments to the memory of events and characters. The second, “At the turn of the twentieth century”, brings us, in 100 minutes, with 10 signs with red brick background, to know the architecture of the beginning of the century with the extraordinary works Milani, renowned artist from Rovigo, and other artifacts Which well represent the architecture of the first half of the last century. The two itineraries cross and sometimes overlap just to allow you to grasp the best of the two proposals to those who can not spend all the time needed for a full visit to the city. We are active clubs in the city characterized by the presence of professionals, bearers of cultural interests, people of social commitment attentive to the city in which they live and are interested in its social enhancement and its cultural and economic growth. We have chosen to work together for a service to the city to build an opportunity to increase its visibility. We identified the two paths, studied the typologies of presentation, realized the presentation boards and the consultation site, drawing almost exclusively to the professional availability of the members. Convinced that “together we do more and better” we tried to give value to our being a club at the service. 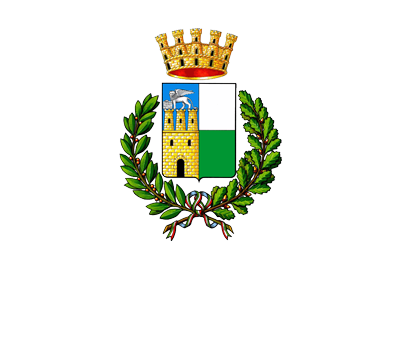 In this case at the service of our city of Rovigo and of those who want to know it more thoroughly. CHOOSE WHICH ROUTE TO FOLLOW!